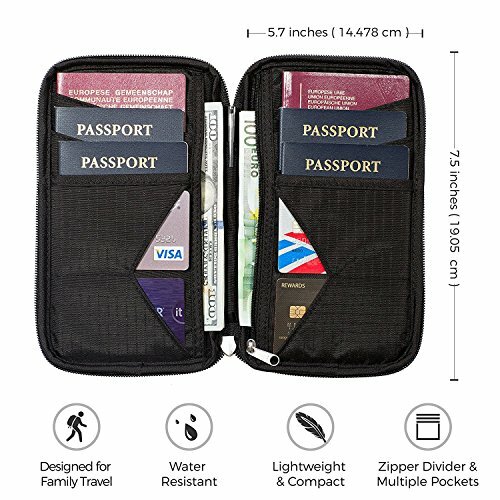 As far as I’m concerned, the Zero Grid RFID Travel Wallet & Passport Holder is currently one of the best travel organizers on the market. 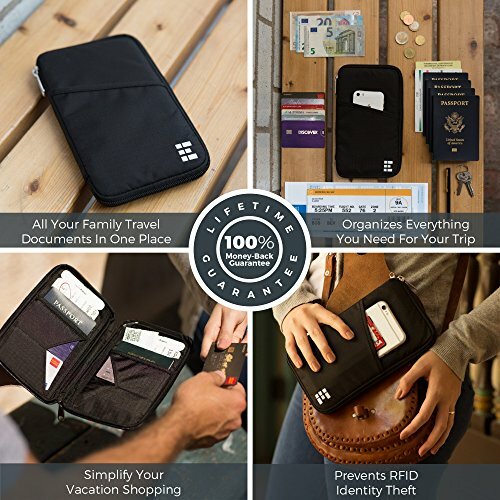 How Does the Zero Grid RFID Travel Wallet & Passport Holder Stack Up? 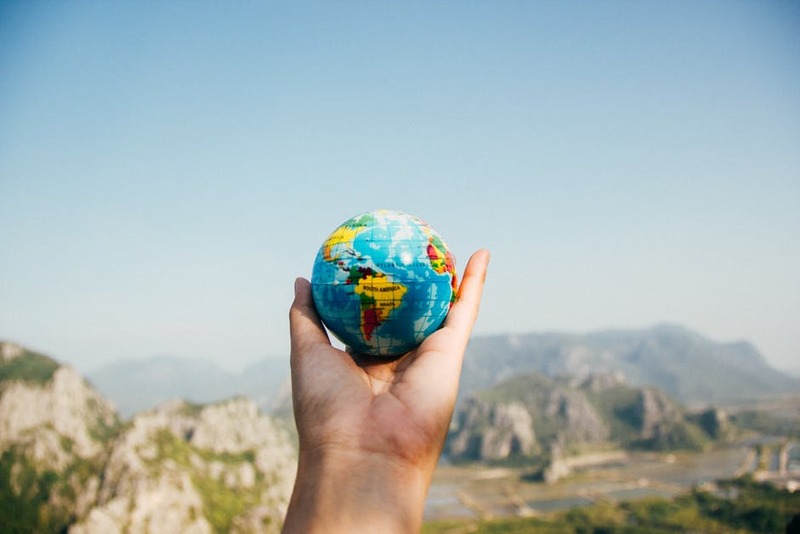 Fresh from Zero Grid’s latest redesign of their travel wallet range, this latest offering proves to be an incredible addition to their already formidable arsenal of travel gear. 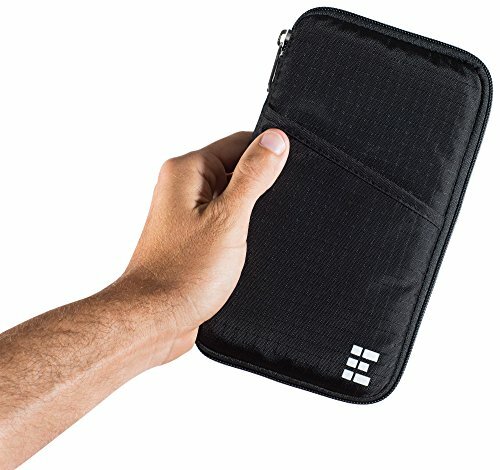 After seeing the same tired designs and rehashed travel organizer layouts, Zero Grid have done well to make their travel wallet unique. 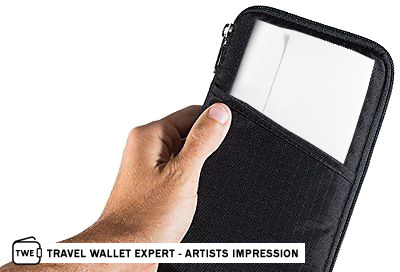 The front of the wallet has an angled sleeve, perfect for a boarding pass and other documents. Terrible PhotoShop skills aside, it’s clear Zero Grid have taken pains to make sure you can put your itinerary in an easy to access place. 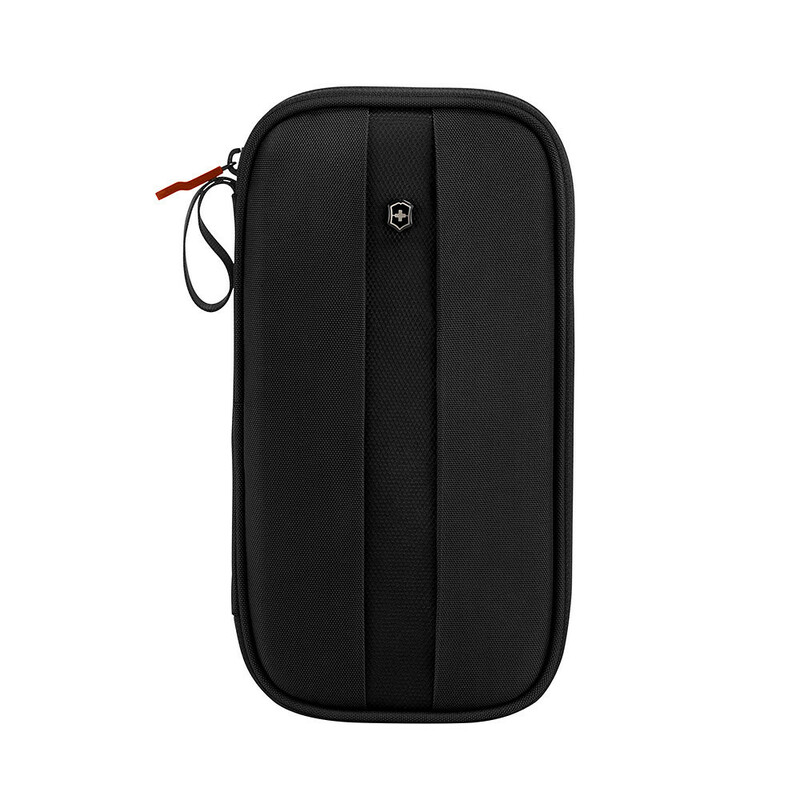 The Zero Grid RFID Travel Wallet & Passport Holder opens up clam-shell style and is secured with YKK zips. 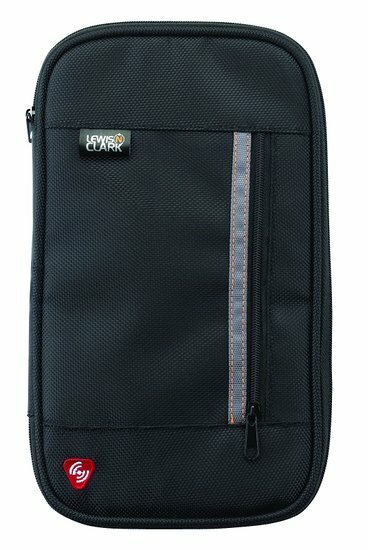 Just as a handy-tip-zip side note, YKK zips have failed me the least out of all the travel wallets I’ve reviewed. They are consistently the smoothest and most durable zips on this side of the apparel market. Opening the wallet reveals two essentially mirrored sides to the wallet. 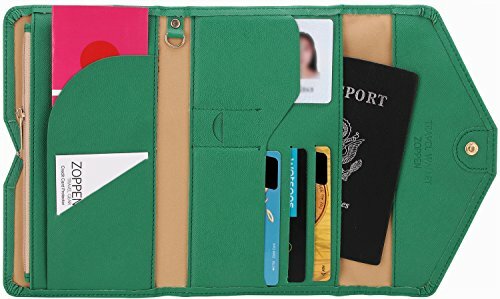 Each side contains 2 angled credit card slots, 2 angled and one straight horizontal passport or smart phoned sized pockets and a large vertical sleeve. The sleeve on the left is “open” where as the pocket on the right is enclosed with a YKK zip. Did I mention the travel pen? It comes with a travel pen! 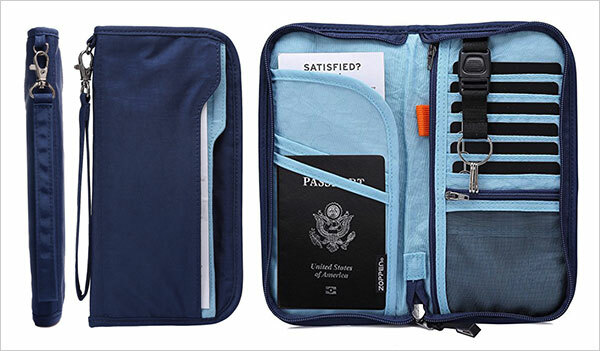 Taking a hint from Bellroy’s success, the Zero Grid RFID Travel Wallet & Passport Holder comes with it’s own pen which sits in the middle of the wallet. 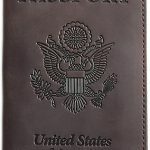 Excellent addition and a godsend for filling out all kinds of travel forms. 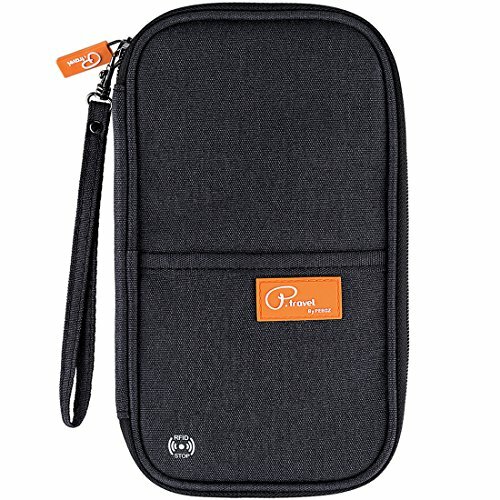 A simple addition to wallet would be a little loop so you can attach a lanyard or strap to it. Also useful for hanging on hooks when showering or changing. At first glance, it appears as if the angled sleeves, particularly the card slots, may not be very secure. I’ve tested them and it appears that the texture of the nylon prevents cards from sliding out. No amount of shaking will make these cards fall out. If you’re feeling ambitious, you can triple or even quadruple your cards up in each slot. 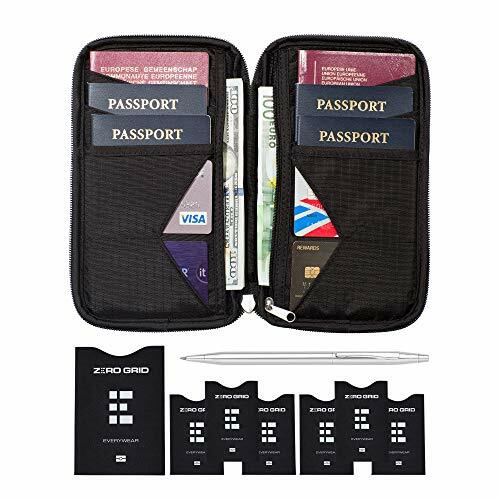 This allows for a potential of 12 cards or more to fit in the Zero Grid RFID Travel Wallet & Passport Holder. It’s much the same story with the passport slots. They will also comfortably fit smaller smart phones (think iPhone 6, but not the iPhone 6 Plus). Having them angled allows for easier access and retrieval and I wish more manufacturers would do the same. For anything bigger than that (currency etc), you have your vertical sleeves on each side. One is for easy access and the other for more secure items. It would be nice to see a smaller zipped pocket for change to save rummaging around. I’d also like to see a partition in the zippered sleeve to separate currency. 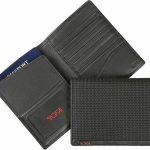 The wallet is made from high quality rip stop nylon which is nothing out of the ordinary. 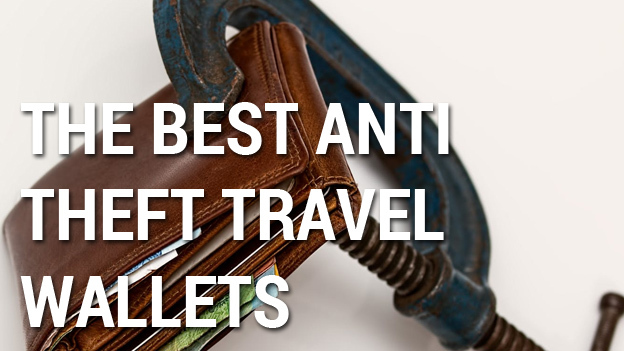 It’s the same water resistant, tough and light-weight material in most utility travel wallets. If it ain’t broke, don’t fix it – Zero Grid’s nylon is treated with a water resistant coating which gives extra protection. The wallet has a really nice “flex” to it and it’s hard to believe that it’s independently tested and rated RFID blocking material is even there. 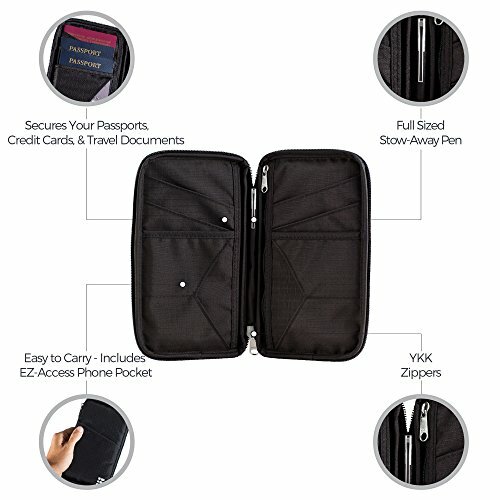 In terms of security, the Zero Grid RFID Travel Wallet & Passport Holder is rated to protect against 13.56 MHz. This means that cell phones and more than likely hotel key cards will not be protected. 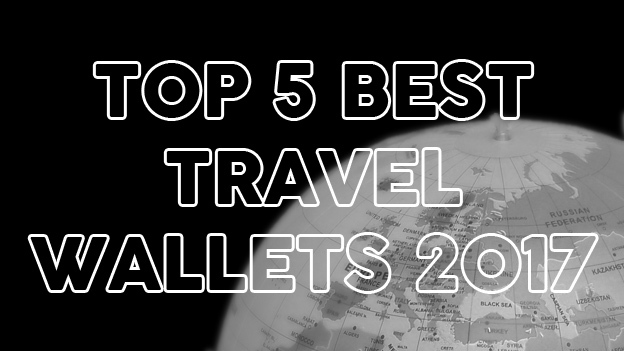 The ones that really matter (passports and credit cards) are indeed safe. 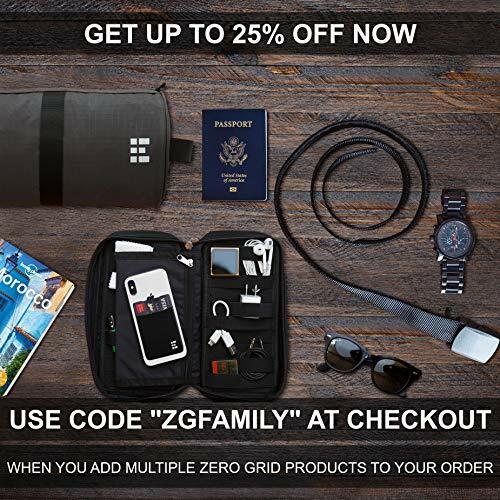 Check out the full range of Zero Grid products on Amazon here. It's obvious that Zero Grid put some time and effort into their newest design. 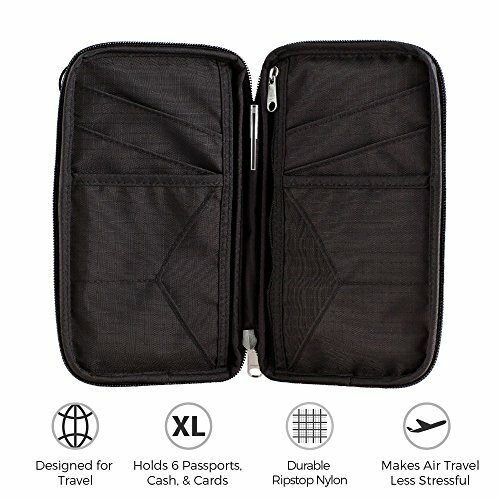 The Zero Grid RFID Travel Wallet & Passport Holder is my new favorite travel organizer. The wallet just makes sense, and it works. It's the perfect size, incredibly lightweight and cleverly engineered. 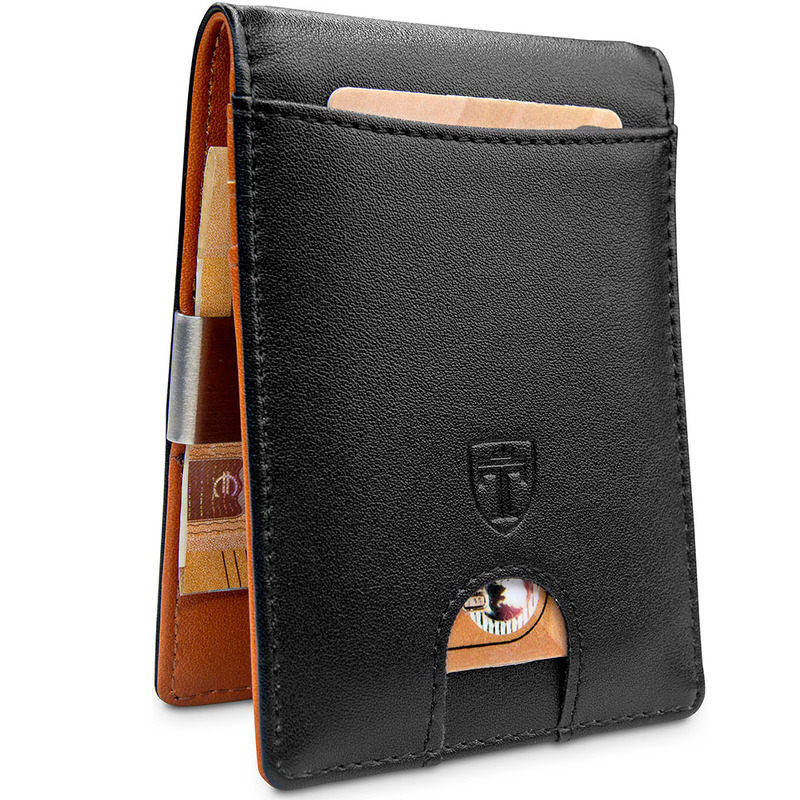 What do you think of the Travelambo Travel Wallet, Passport Holder, Wallet RFID Blocking credit card holder? Amazon has it for $12.99. One thing I have noticed is nowhere I check can I find the frequencies this wallet blocks, can I assume it is a full Faraday cage ? Other wallets and or holders will say 12K to 3G or something .